LIMA, Peru, Oct. 1 2014 – Sabre Corporation announced today that Peruvian Airlines has become the newest Latin American carrier to join the Sabre travel marketplace, a leading travel e-commerce platform that will help the airline span its reach to global travelers. 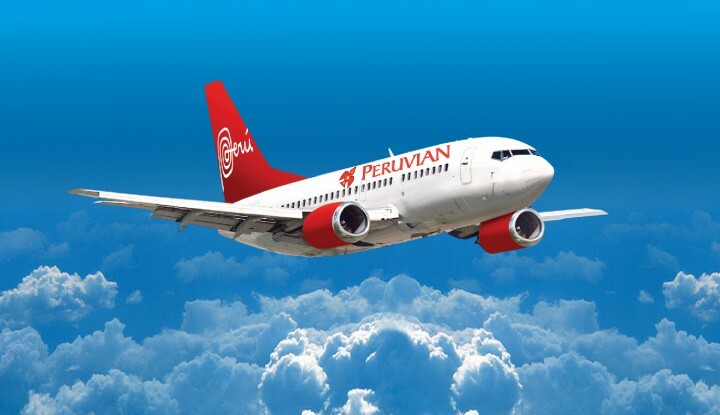 The multi-year distribution agreement, which means providing buyers with access to all Peruvian’s fares, seat maps, schedules and services, will enable the airline to partner with more than 400,000 travel agents in Peru, Latin America and other global markets, a key user base managing millions of flight requests and bookings. The new full-content distribution agreement will also allow the airline to embrace Sabre’s technology and GDS-enabled solutions portfolio, including Low Fare Search capabilities, to support efficient merchandising of fares and inventory through travel agents subscribed to Sabre worldwide. Sabre and Peruvian Airlines have already started to work on the technology implementation pipeline, after which the content will be available on desktop, web and tablets for shopping and booking. Peruvian Airlines is among the fastest growing airline businesses in Latin America and The Caribbean. 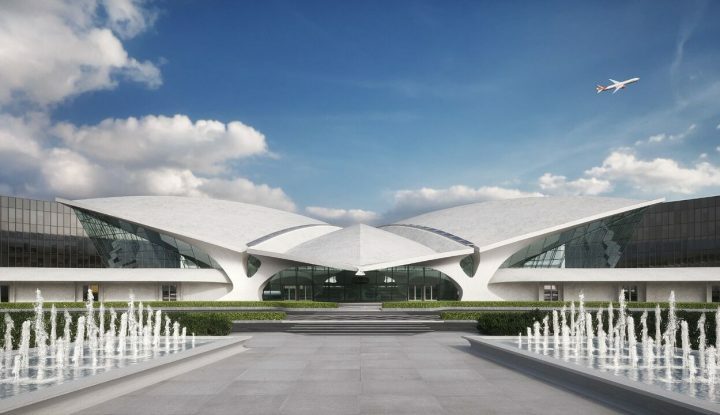 Since it began operations in October 2009, the carrier has expanded their fleet to meet the hiking air travel demand, driven by a mix of affordable fares and mid-class passengers getting onboard. The airline currently serves multiple destinations for tourism and corporate travel, as Lima, Cusco, Tacna, Arequipa, Iquitos, Piura, and others. The airline plans to expand services to Bolivia, Ecuador, Chile, Venezuela, Cuba and the United States.